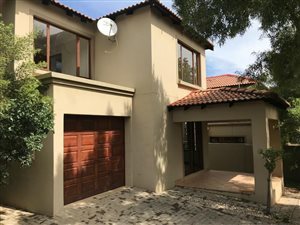 New Release!This superb 2 bedroom 2 bathroom cluster home is situated in the extremely secure Kyalami Boulevard Estate. 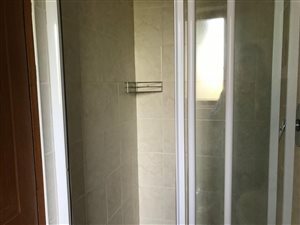 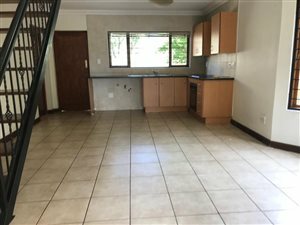 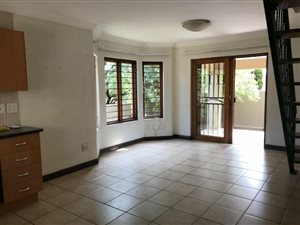 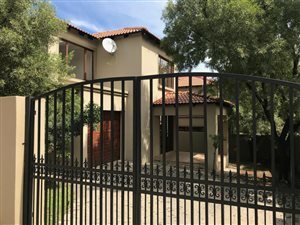 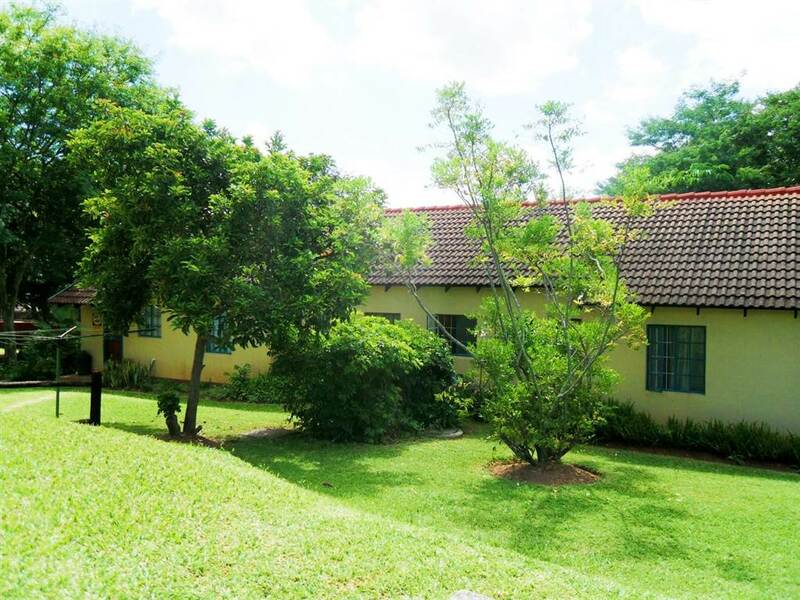 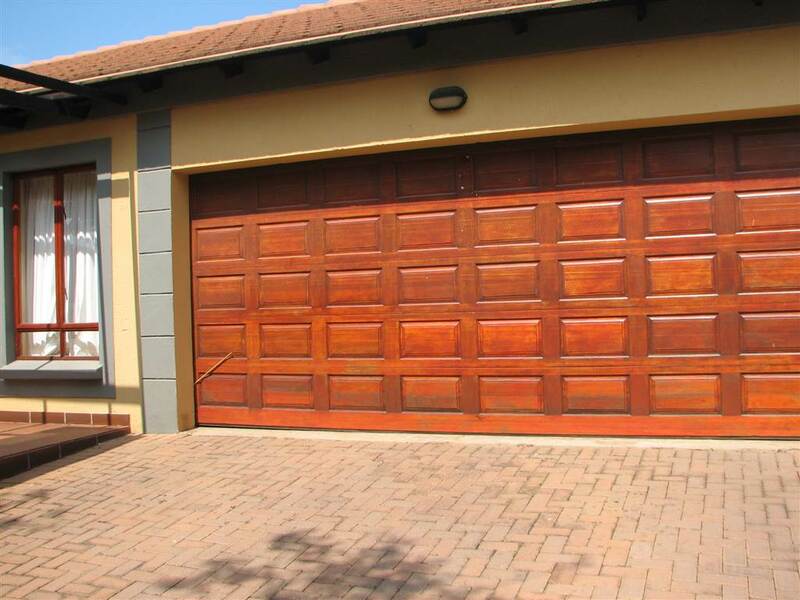 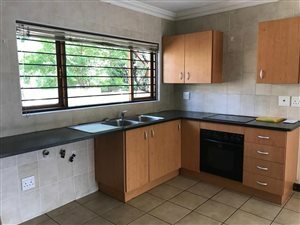 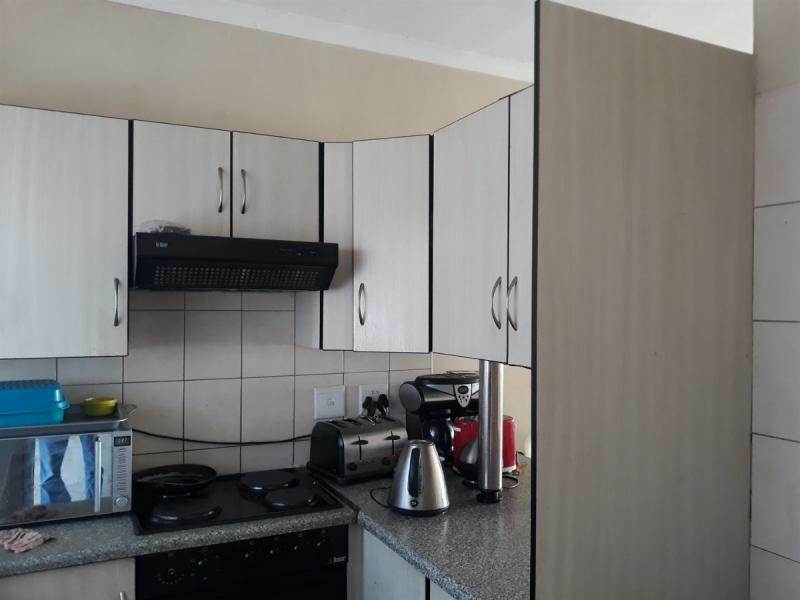 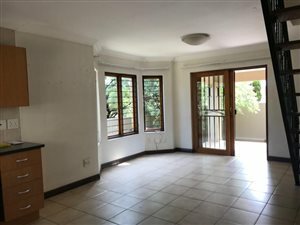 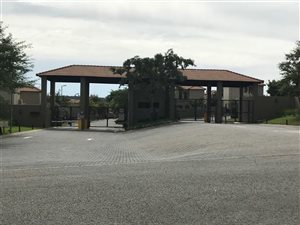 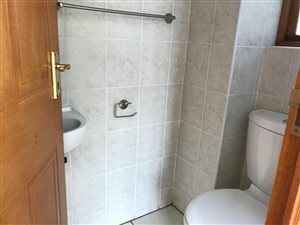 This home comprises of a modern, well fitted open plan kitchen leading to a tiled living area with a covered patio, private 243m2 garden, single lock-up garage as well as state of the art security.Kyalami Boulevard Estate is a highly sought after freehold complex. 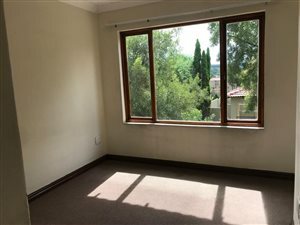 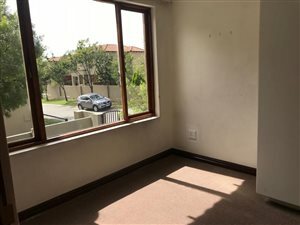 Easy access to freeways and all prestigious schools as well as 5 minutes away from the Mall of Africa.Call Sharon Jordaan now!